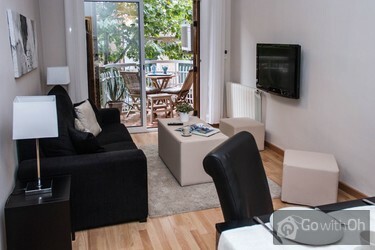 This large apartment is located 1 minute away from the Sagrada Familia, Barcelona's tourist monument par excellence. 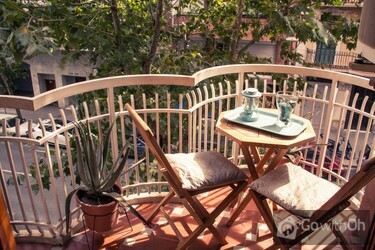 In the neighborhood there are numerous shops, bars and restaurants, especially on Avenida Gaudí, which will take you to the majestic Hospital de Sant Pau. 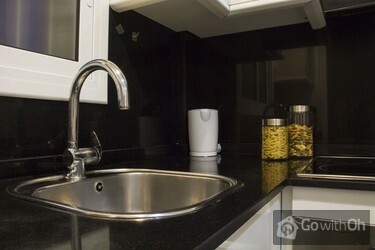 The apartment has a capacity for 8 people and to accommodate them it has 3 bedrooms and two bathrooms. 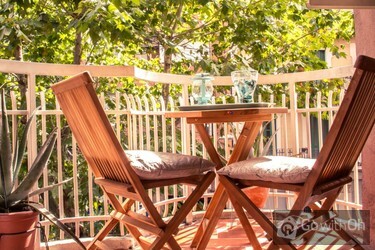 The living room also allows access to a small balcony.